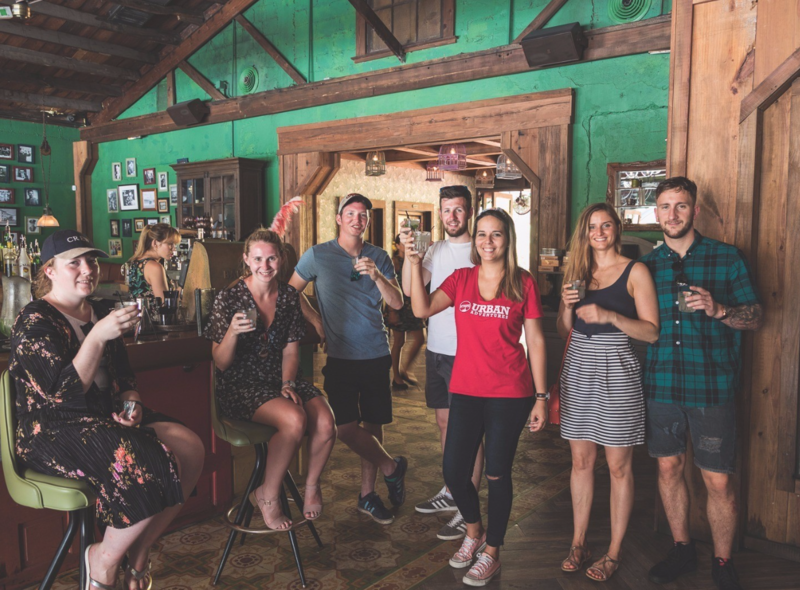 This Miami expedition commences at the center of Miami’s Cuban community. We will visit some historic architectural splendors and see some exceptional Cuban art collections. 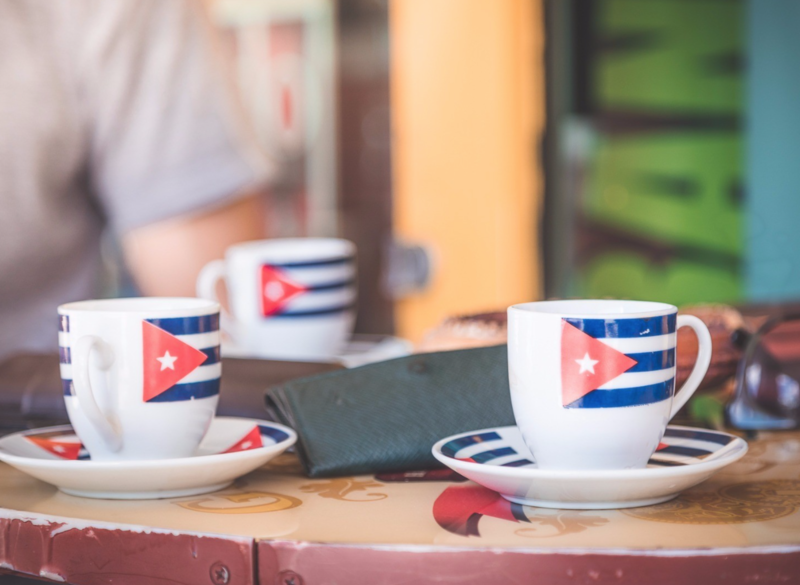 Our first stop on this little Havana tour will be at Florida Straits where will have the real Cuban coffee, Cortadito, paired with a local Cuban pastry to give you the energy to keep moving on this Miami tour. 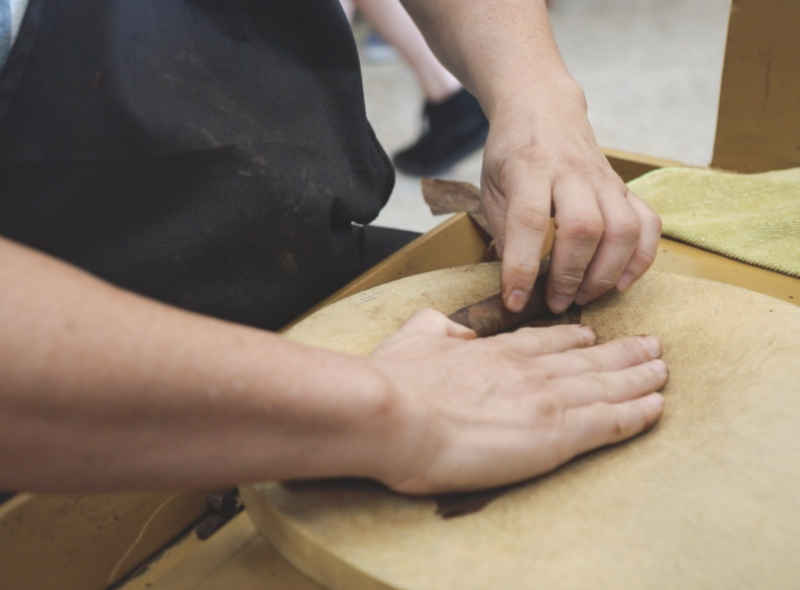 Next, we visit a Cuban classic cigar factory, where will see the process of cigar making and the art of cigar-rolling as we smell the unique aroma of the cigars. We then head off to a locally owned art gallery. 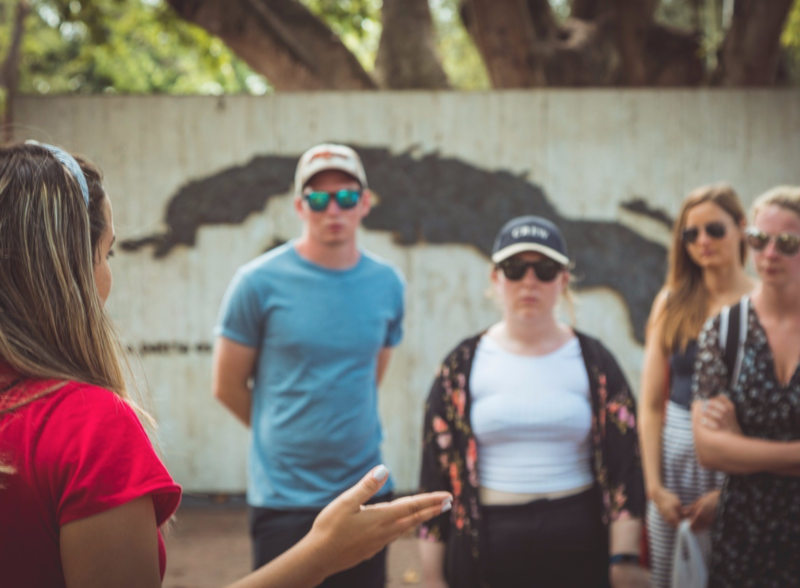 Here we will learn the history of the early settlers from Cuba, appreciate some Cuban art and know how it has influenced Miami city. We will also tour the famous Bay of Pigs monument then pass by a traditional juice bar for sugarcane or mango juice. We will continue down to SW Eighth Street to enjoy the Domino Park where residents challenge each other in the domino games as the Cuban conga music is played live on the roads. 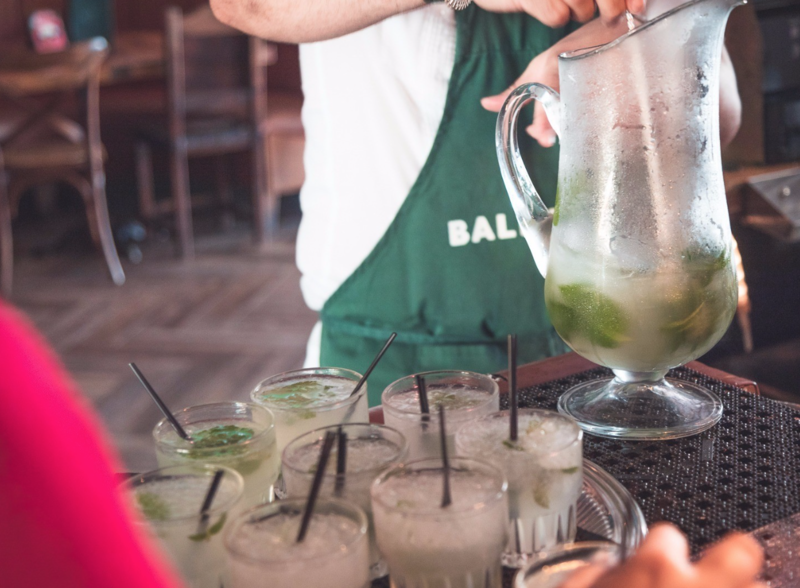 The Little Havana trip ends at the nearby watering holes for a refreshing taste of the classic mojito. 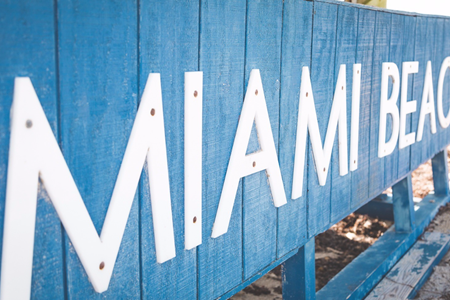 Miami Tour: Don't miss Little Havana, Wynwood, and South Beach! 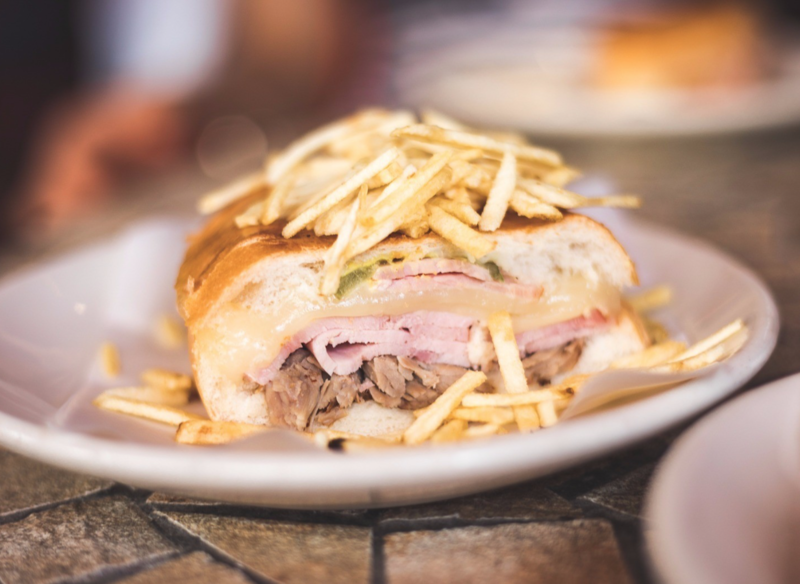 Your tour will begin in the heart of Miami's Cuban community - Little Havana. Here, you’ll experience the historic ... morearchitecture as well as the various art collection exhibited. Of course, you’ll learn a little history about the tradition of the people in Miami. Later, you’ll visit the cigar factory. You’ll learn a few secrets about cigar making and also enjoy the aroma of the product. How about enjoying some sugarcane or mango juice at a juice bar? 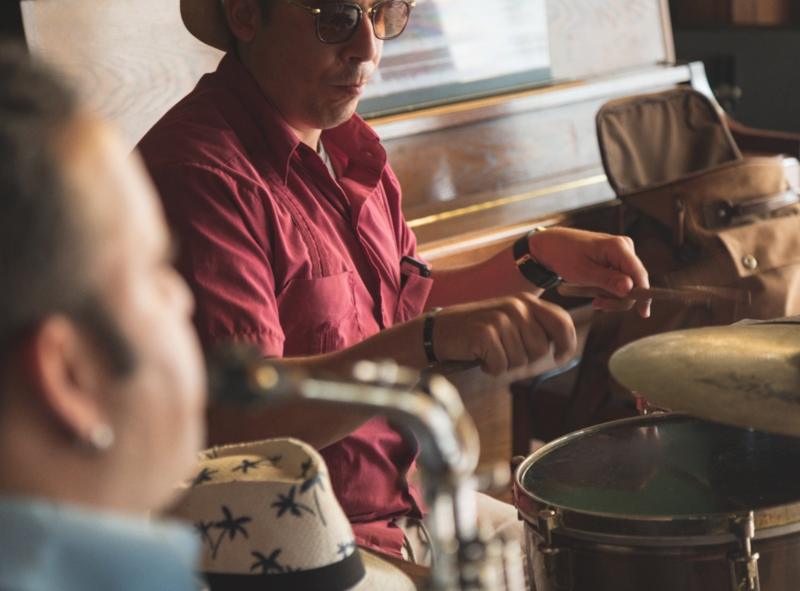 The Caribbean flavor alongside some conga music will make your this tour quite adventurous. Later, we’ll stop for a mojito tasting! 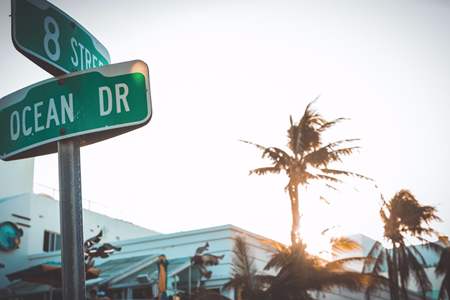 You’ll love the walkthrough Wynwood before moving to the other side of Wynwood. The murals, mosaics, and graffiti arts will fascinate you. 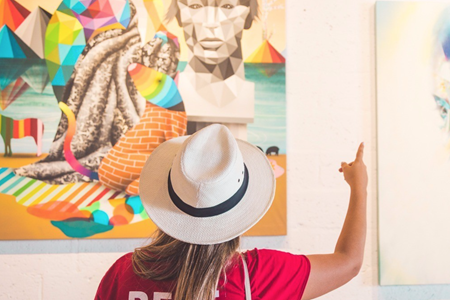 If that’s not enough, we’ll make a stop at galleries exhibiting pop art, fine art, and contemporary art from various artists. After all this walking - you'll probably be thirsty so how about we stop for a local beer tasting. 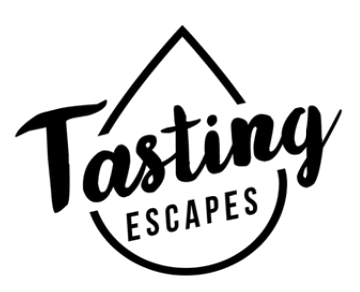 We'll visit some local breweries for you to enjoy a beer tasting. You’ll learn a few tips and the history of Miami beer. Alternatively, you can opt to take some coffee at a local coffee shop. Then we'll enjoy a rooftop cocktail with come panoramic ocean views. Indulge in a traditional Haitian dish for lunch. The Art Deco architecture will be the backdrop to your tour. Later, you’re better suited to enjoy some beach life. It's not Miami if there isn't a little sand between your toes as you swim in the warm coastal breeze of Miami. 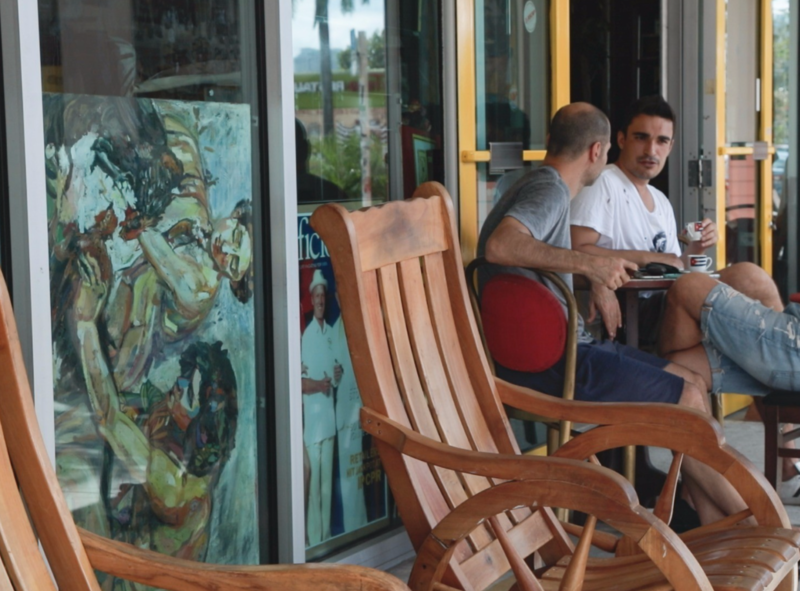 Finally, enjoy a few more beers in one of the best bars in Miami. A few nightlife activities will also make your vacation worthwhile. Later, we’ll take you back to Little Havana or a place of your choice. 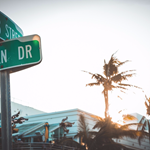 Perhaps you want to experience two scenic spots Miami has to offer; the Wynwood Beer and South Beach Sunset. That’s alright! You’re assured of one epic adventure. The trip is set to ... morestart with city’s art, design, and culture. The famous Wynwood Walls and Doors featuring most iconic street art will fascinate you. In addition, enjoy the sight of the iconic murals, mosaics, and graffiti art. 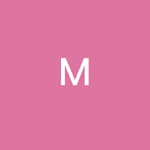 Further, some fine art, pop art, and contemporary art from various artists will conclude your art tour. You’ll then take a break and have some beer tasting. Here, you’ll learn a few secrets alongside the beer making process. Later, we’ll stop at the local coffee shop for some coffee. After taking some coffee and snacks at the marketplace, you’ll be guided to take some transit service to South Beach. Here, you’ll learn the history of the place as well as experience the beach life. For instance, you’ll land at Miami’s most preserved historic sections. First, you’ll enjoy some sumptuous Haitian cuisine from a local restaurant. Later, you’ll proceed with some cocktail at a rooftop pool while enjoying the wide view of the Atlantic. It’s definitely the best way to spend your sunset. How about enjoying a little beach life? Take off your shoes and take a barefoot walk at the beach. Here, you’ll enjoy the warm sand at your feet as well as a sail in the cool breeze from the ocean. You’ll also have the opportunity to learn about the beach culture alongside a little history. Later, we’ll take you to one of the most luxurious bars in Miami; enjoy the atmosphere alongside a few dance moves before ending the tour!